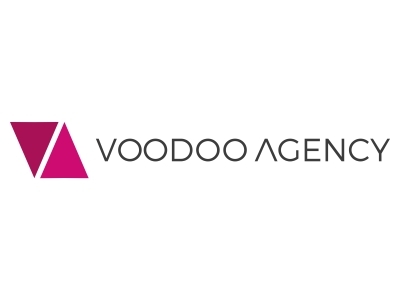 Established in 1999, VOODOO AGENCY is a marketing and digital agency with a passion for helping clients win new business and grow their customer base. Define where you are now and where you want to be. Then write a detailed plan to meet your specific objectives. Lancashire is a beautiful county with over 300 sq. miles of designated Areas of Outstanding Natural Beauty. Lancashire has great access to Manchester, Liverpool & Leeds. Lancashire’s Business Growth Hub is pro-actively helping businesses in the county to drive the local economy forward. We’ve worked with Boost for a number of years through Growth Accelerator, Growth vouchers and Propel 2 Grow. We’ve seen how sound advice and funding has helped businesses to grown and employ more people in Lancashire.